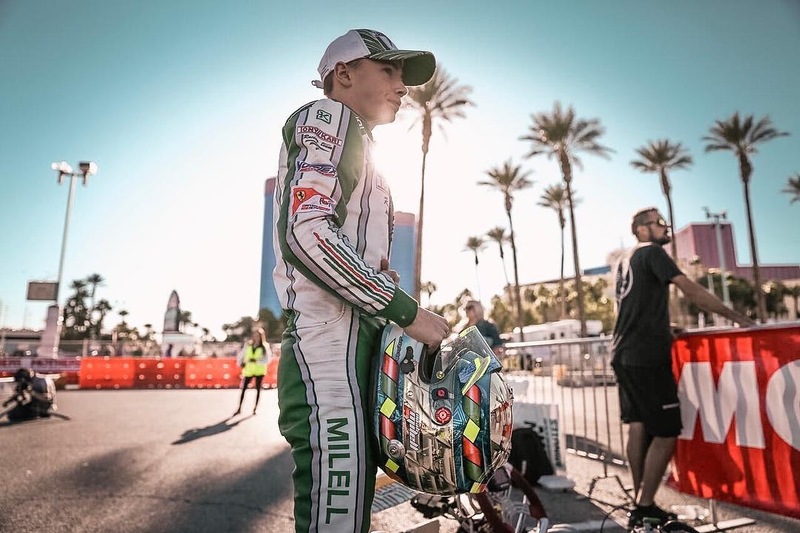 My name is Noah Milell (SWE) and I’m a professional karting driver for Tonykart racing team. 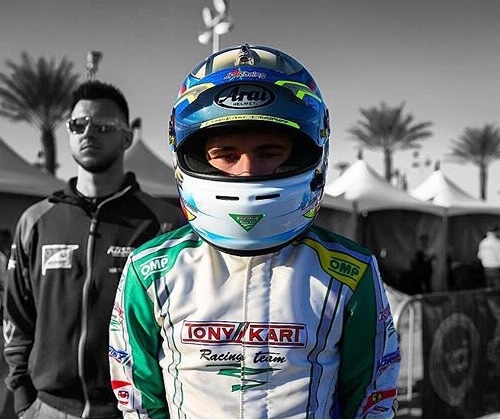 I was born into racing so I had a kart since I was 5 but started to race when I was 9 years old. I raced with my family team JP Racing. 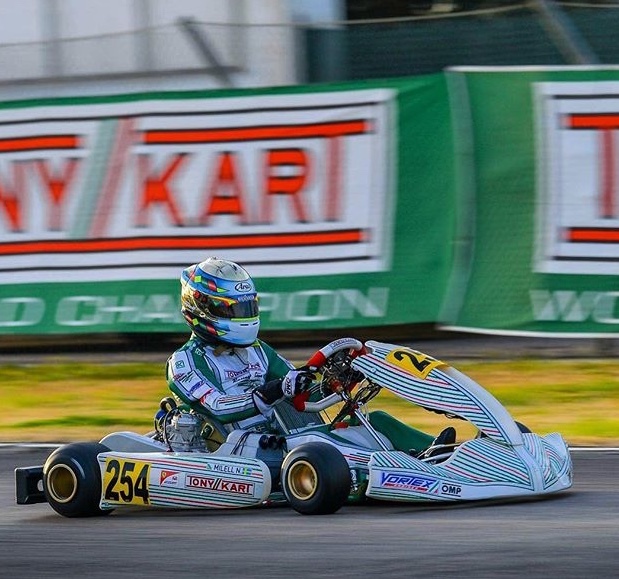 2x Swedish champion, 4th World Series of karting and 5th in world championship. Not really, I have my uncle Johnny who won the kart world championship in 1996 and he is helping me with my career and on the races. For the physics is Formula Medicin based in Italy, they are working only for developing racing driver health and fitness. I will race World Championship, European championship in 2 classes OK and KZ. 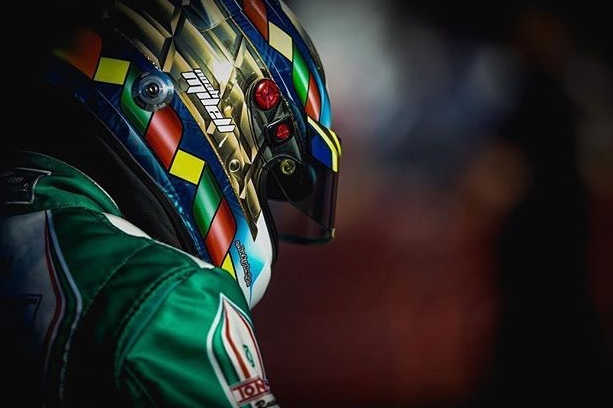 WSK series and the German championship. To be on podium in European and World championship. My goal in my career is to work and do something in racing for full time. Racing cars and compete as a job is my goal. To compete, the feeling when you are on the limit and the whole lifestyle as a driver. First thing is the watch, a racinginspired watch with super quality and elegant look! 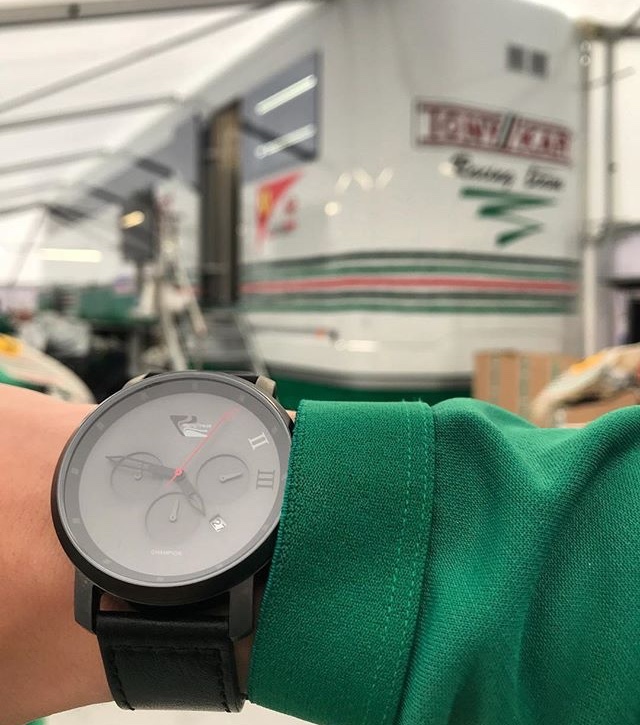 Perfect for racing lovers but also for anyone that likes watches. Wearing it daily on the tracks and I can’t find any bad things with the watch, strongly recommended! The second is the good service they offer and also the ambition to become a big racing brand. 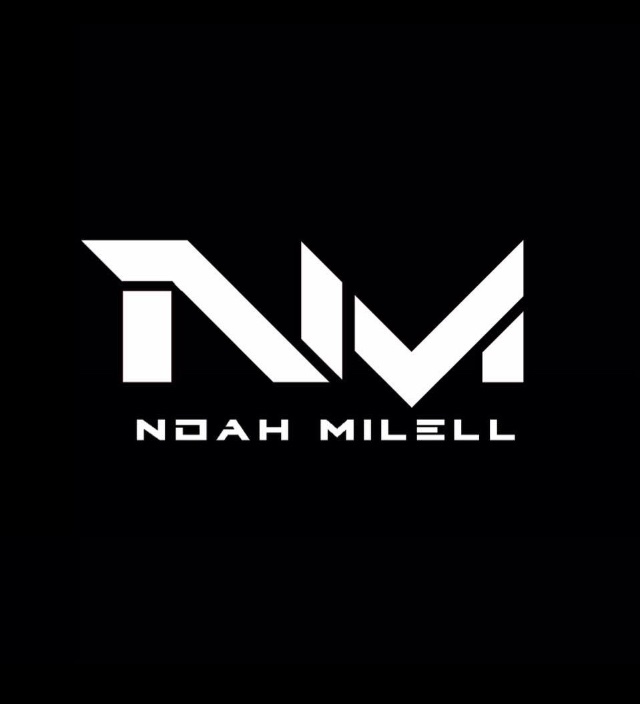 Thank you Noah, we are very happy to have you as a brand ambassador for our brand, and we wish you the best of luck for this 2019 season and beyond!! !